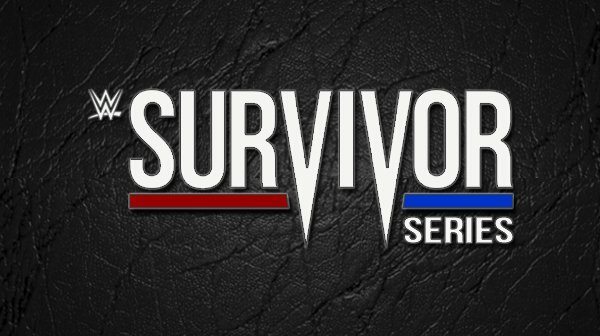 Survivor Series is one of the big 4 PPVs that WWE usually tries to go all out for. 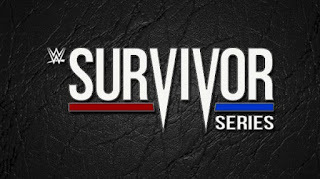 Survivor Series had lost its luster for a while but it has attempted to pick back up over recent years. Here are the 10 most memorable moments of this event. -The man known as The Rock is a worldwide phenomenon and in 1996 at Survivor Series, we were all introduced to him. The blue chip third generation star came out and amazed with his performance. His athleticism was unparalleled. Even though he was a cookie cutter babyface, people were quite intrigued as to where he would go from this strong outing. I think he did alright in his career following this. -Ted Dibiase’s Million Dollar Team had the million dollar acquisition of The Undertaker. While the WWF was still in its goofy character stage, this character of a western mortician stuck in a way that I don’t think anyone could imagine. 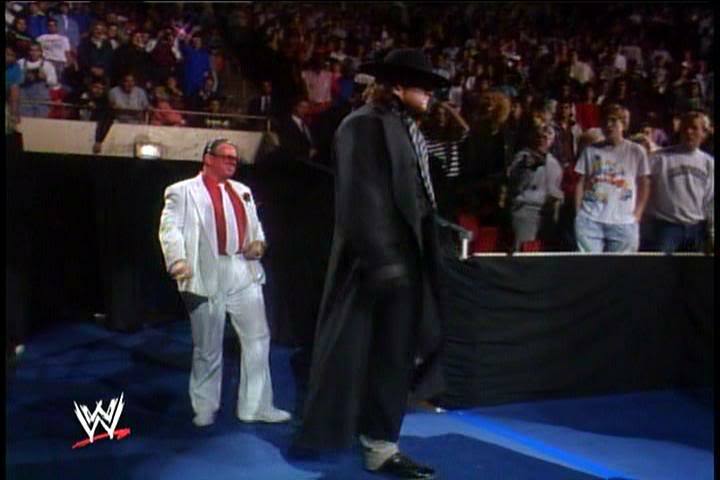 Taker debuting is an all time classic moment. 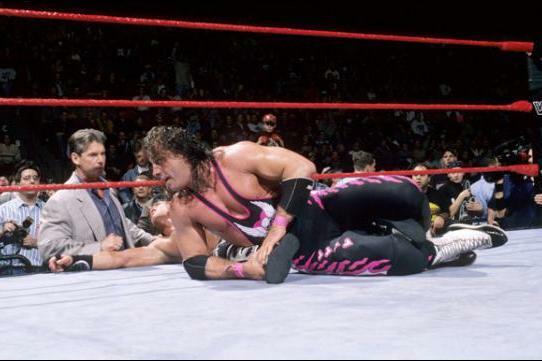 -Long before the Montreal screwjob, Bret Hart and Shawn Michaels were leading the post Hogan era of WWF. 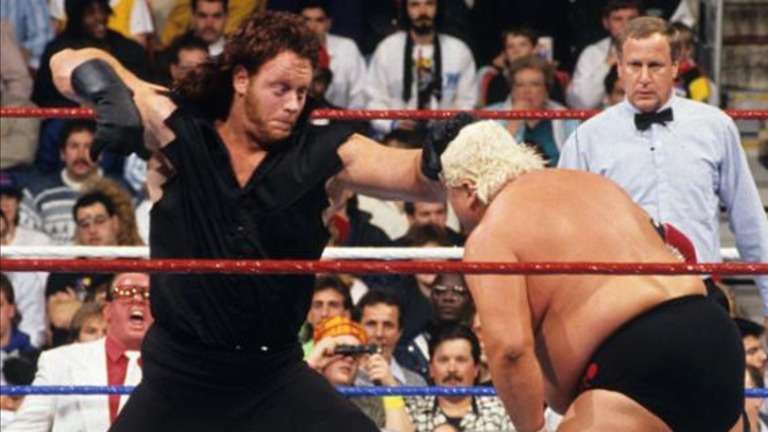 This was significant due to the fact that WWF was in transition from the Hogan era. 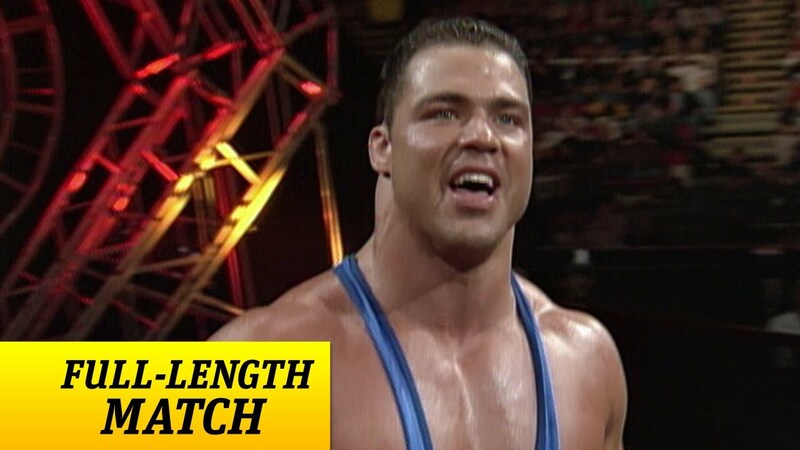 It was quite surprising to see Vince go with Bret Hart as the face of the new era because he usually picked the bodybuilder larger than life sized guys but Bret was a relatively smaller champion. Conpounded with the up and coming Shawn Michaels, who also was a small competitor, this was not your typical WWE main event but this match was simply fantastic. -Arguably one of the greatest factions of all time debuted at this event in 2012. 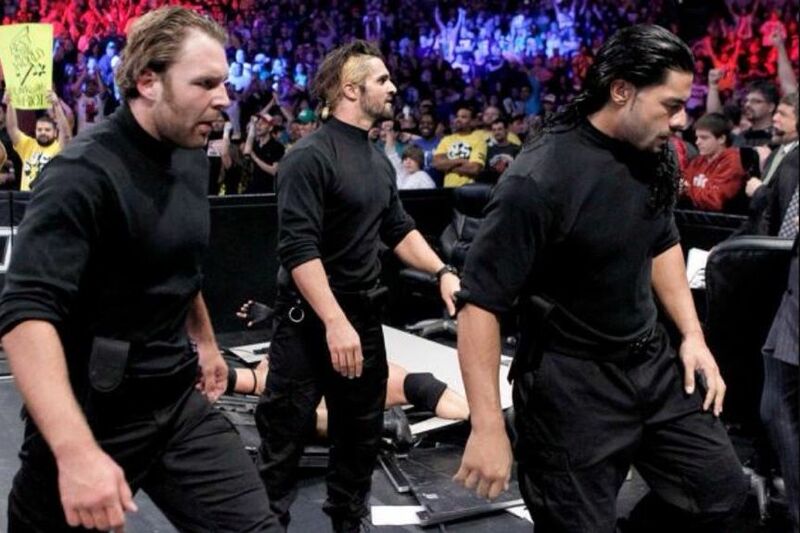 Roman Reigns, Dean Ambrose and Seth Rollins would interfere in the main event and cause utter destruction. These three men are now the top guys in WWE and it all began on this night. -Brock Lesnar has been built to be unbeatable, so many people (myself included) assumed there was no way a man who hasn’t wrestled in 12 years was going to beat the most unbeatable wrestler we’ve seen in years. We all thought Goldberg was gonna be in Suplex City and it was gonna be over but boy were we all wrong. Not only did Goldberg defeat Lesnar, he defeated him QUICKLY and DECISIVELY. The crowd erupted. This was such a shocker and honestly it was needed because we all thought the same old predicable outcome was coming. -Who would’ve thought two of the most charismatic entities in wrestling history would face each other. Who would've thought they would even team together? 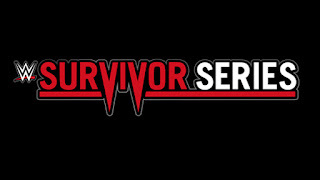 Well at Survivor Series 2011, that’s what we got. 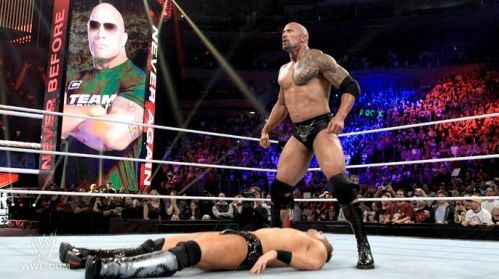 The Rock and John Cena TEAMED up to take on Miz and R Truth. 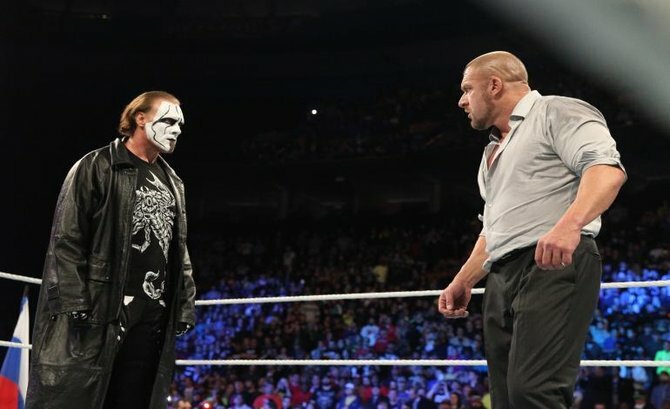 Building hype for their eventual Wrestlemania 28 showdown, it was smart to keep people's minds on it with a match like this. -The Olympic gold medalist made his debut at survivor series 1999. 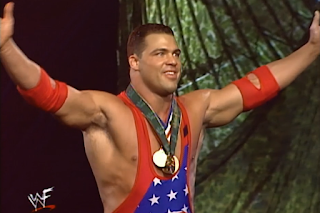 Kurt Angle would go on to have a hall of fame career and become one of the absolute best wrestlers of all time. This debut wasn't very eventful, but it was solid enough to let people know he had arrived. 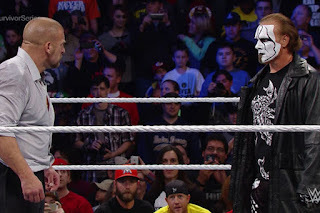 -Sting is arguably the greatest wrestler that had never worked for WWE. At Survivor Series 2014, that all changed. Sting came out and the internet broke as the crowd erupted and things were never the same. Sting decided that it was time to finally make the jump and The Icon was finally in the building to our surprise and enjoyment. 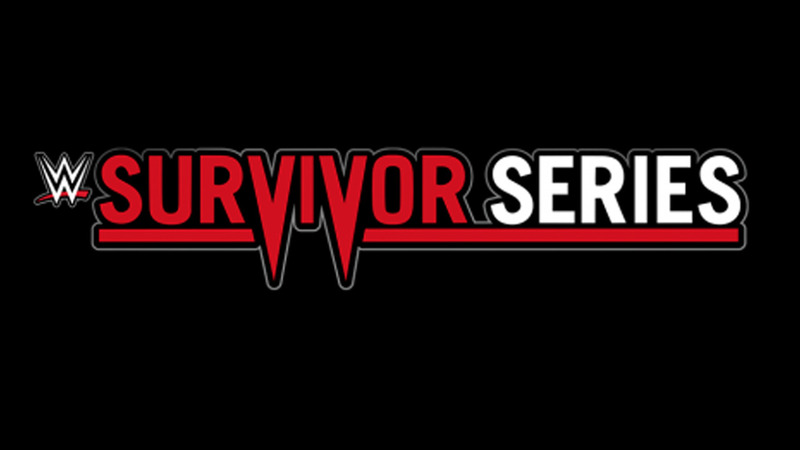 -Survivor Series 1998 needed a big ending and what better way to end it off than having your new big time face completely surprise everyone by turning heel and winning the WWF Title, while also joining forces with the McMahon family? That was completely unexpected and exciting for many of us. This was also a career changing move for The Rock. -You knew this was coming. This is the most important moment because it changed a lot. Bret Hart left WWF. Vince became a heel after this. Shawn became champ and DX got stronger. Survivor Series has had a lot of great moments but this is the top of the mountain.